what they said is true. 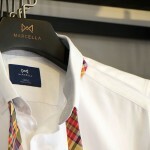 men’s apparels are pretty much the same, especially formal wears. 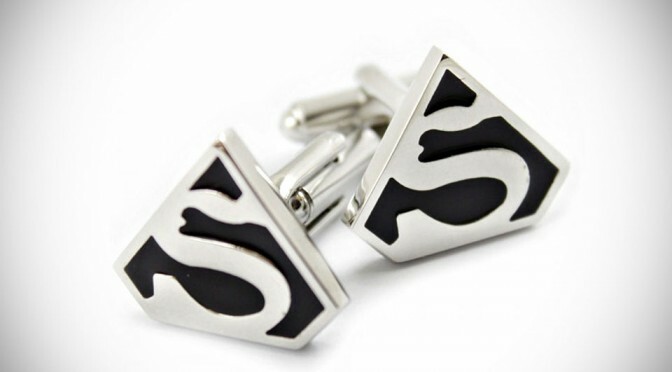 so the saving grace that won’t make you look like the dude next to you are probably ties and cufflinks. 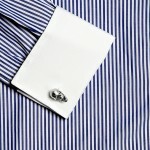 speaking of cufflinks, thankfully, there are a myriad of options out there and the Cuffsman is just one of them. 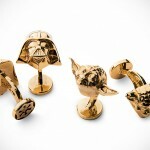 better still, they do custom stuff, which means you can the cufflinks with adornments just the way you want it. right off the cuff, the folks are offering pop culture icons such as Superman logo, Mortal Combat emblem, Breaking Bad icon, Pink Floyd graphics (The Dark Side of the Moon, 1973) and more, on round, diamond, square or rectangular-shape cufflinks. 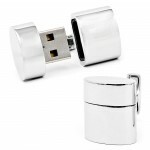 all cufflinks are silver plated and available for $25.99 a pair and up. as to licensing… well, we rather not go there, really. 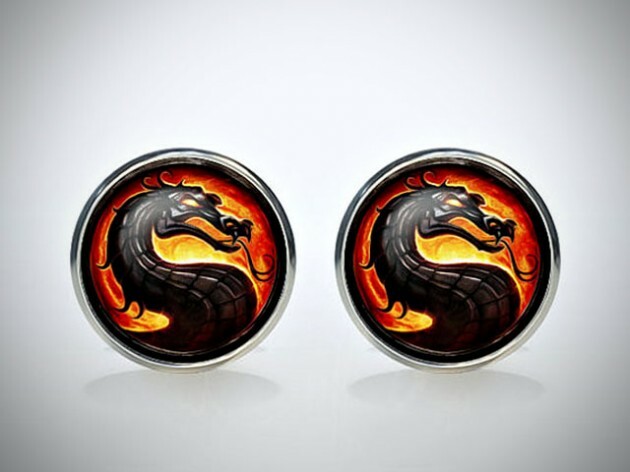 if you are looking for custom cufflinks to stand out from the rest of the dude, or just an avid collector of cufflinks, we propose that hit up Cuffsman’s website and sniff them out. p.s. our favorite ought to be Superman logo. what’s yours?